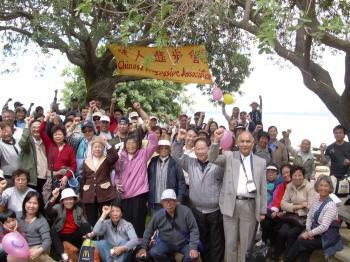 CPA needs your help to continue organizing the working-class Chinese community in San Francisco. Join us in building a grassroots movement. You can make a one-time donation. Gifts of all sizes are welcome and greatly appreciated. You can make a recurring donation and help us to continue building the grassroots leadership of low-income, working class immigrants. You can set up recurring donations and give monthly or quarterly. If you would like to send a check instead, please make checks out to Chinese Progressive Association and note your preference about the public disclosure noted below. CPA is a 501(c)3 non-profit organization. All donations are tax-deductible to the extent allowable by law. Who are you donating for? How did you hear about CPA? Your mailing address is optional but it allows us to contact you with periodic special announcements. Thank you for helping to fight for social justice for low-income and working class immigrants and people of color.